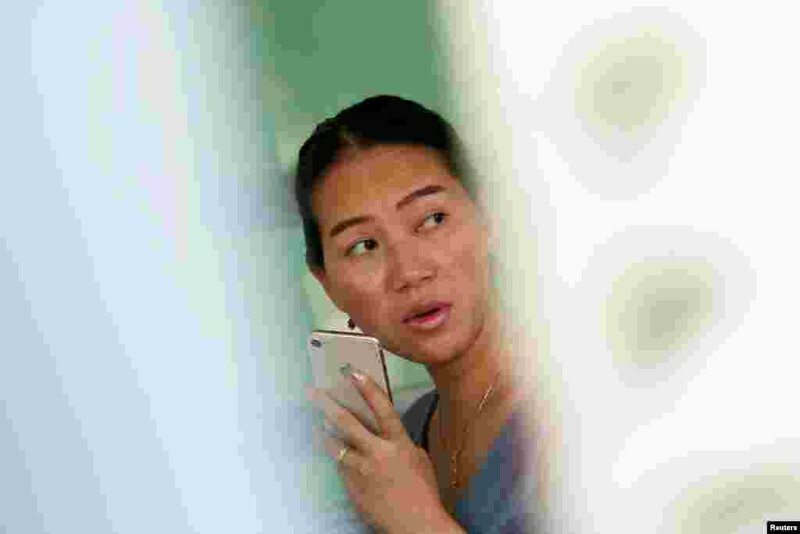 1 The families of jailed Reuters reporters arrive at the High Court ahead of the ruling in Yangon, Myanmar. 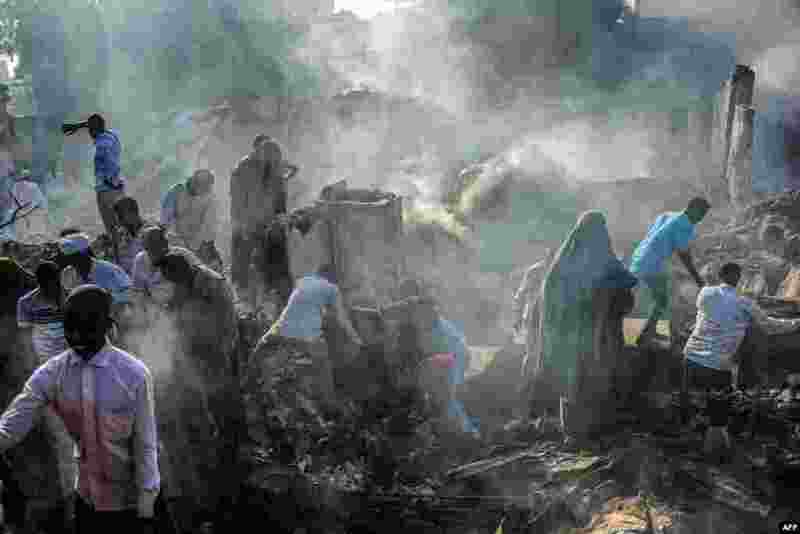 2 People try to recover items from the remains after a fire broke overnight in Mogadishu's biggest market, the Bakara Market, Somalia. 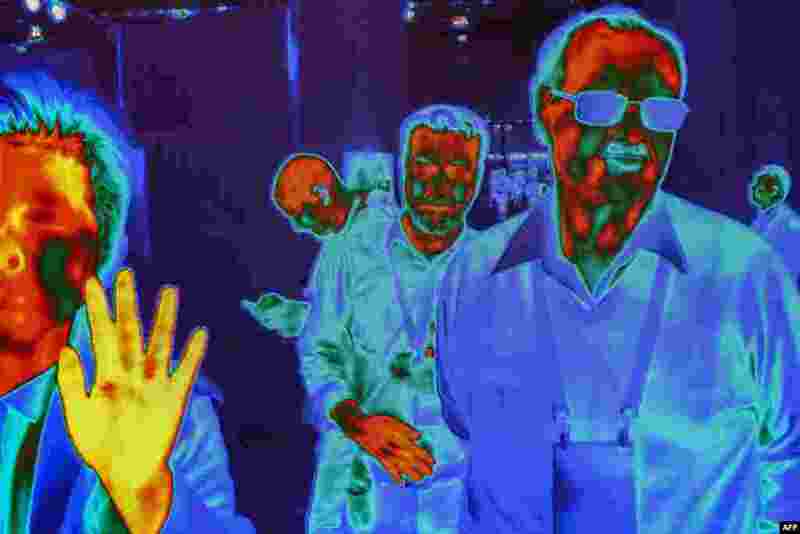 3 People are captured by FLIR (Forward-Looking Infrared) HD Thermal Imaging Cameras as they walk near the FLIR exhibit at the Las Vegas Convention Center during CES 2019, Jan. 10, 2019. 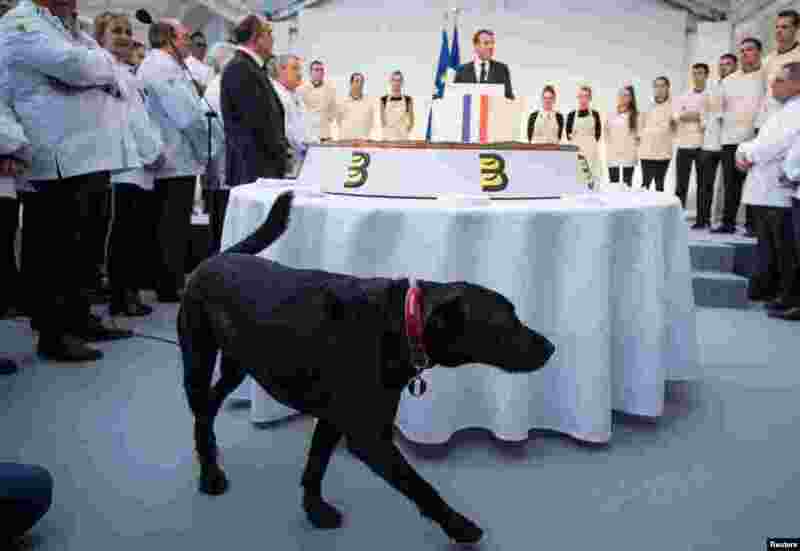 4 French President Emmanuel Macron's pet dog Nemo walks past a traditional epiphany cake as Macron delivers a speech during a ceremony at the Elysee palace in Paris.